So far Garden Answers has created 1431 blog entries. Your plant will need filtered sun or very bright indirect light and wait until the soil dries before watering again. Do not allow the plant to sit in water and handle with care. All parts of the Euphorbia lactea are toxic if ingested and the white sap can cause burns to the skin. If contacted wash immediately with soap and water. The E. lactea is often grafted onto another plant, Euphorbia neriifolia. 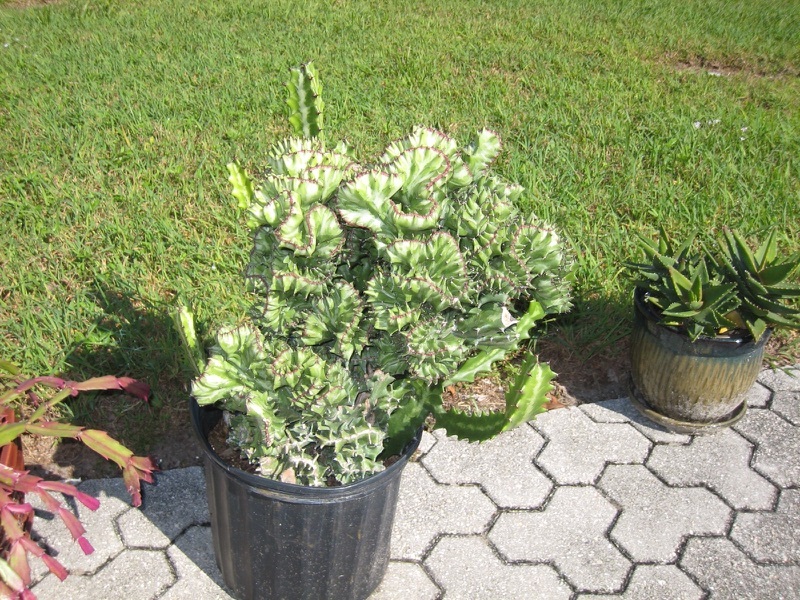 This is done with crested versions of cacti and succulents as the crested versions are more prone to watering problems and fungal and bacterial problems if grown directly in contact with the soil. This raises them up above their "problem zone", and the stock plant on the bottom furnishes all the necessary water and nutrients. rooting them in a glass of water. The remaining stems should leaf out lower down on the plant and the rooted cuttings can either be put in the same pot around the original plant or in a new pot. The leaves of this New Guinea species sport thick, chocolate-brown markings which radiate to the leaf margins, resembling the German Iron Cross. This beautiful coloration is set against solid green with an overall coarse, pebbled texture. It's not uncommon for this begonia to go dormant in winter. While it's tempting to overwater a withered plant -- stop watering during dormancy. 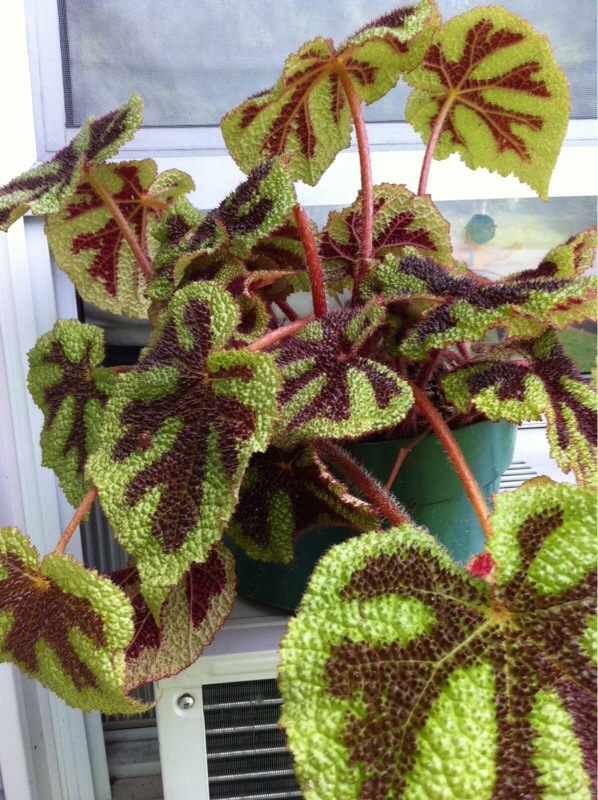 What this handsome begonia really craves is high humidity. Cover the plant with plastic or a glass cloche and keep the plant around 60°F/16°C for 6-8 weeks. 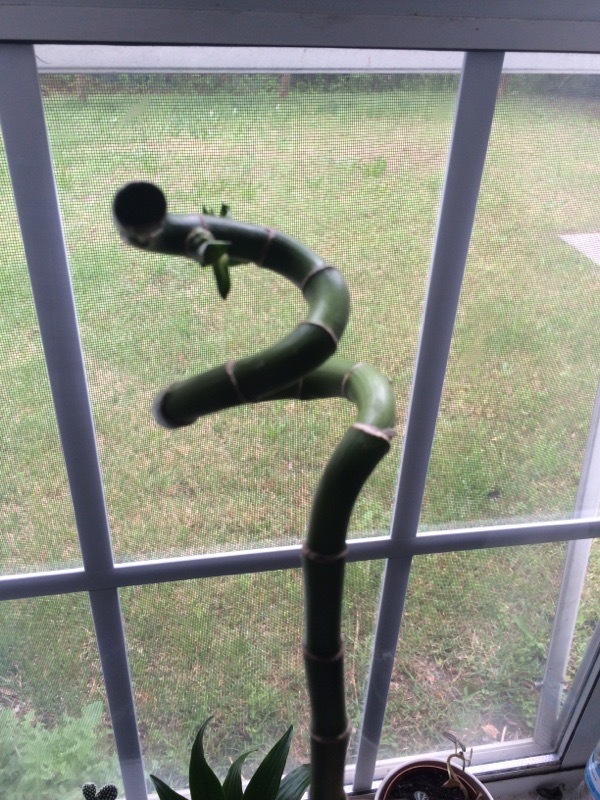 You'll see new leaves appear. When the plant is not dormant, water thoroughly, allowing the top 1 in (2.5 cm) of soil to dry out between waterings. Avoid getting water on the leaves because they spot easily and are prone to mildew. 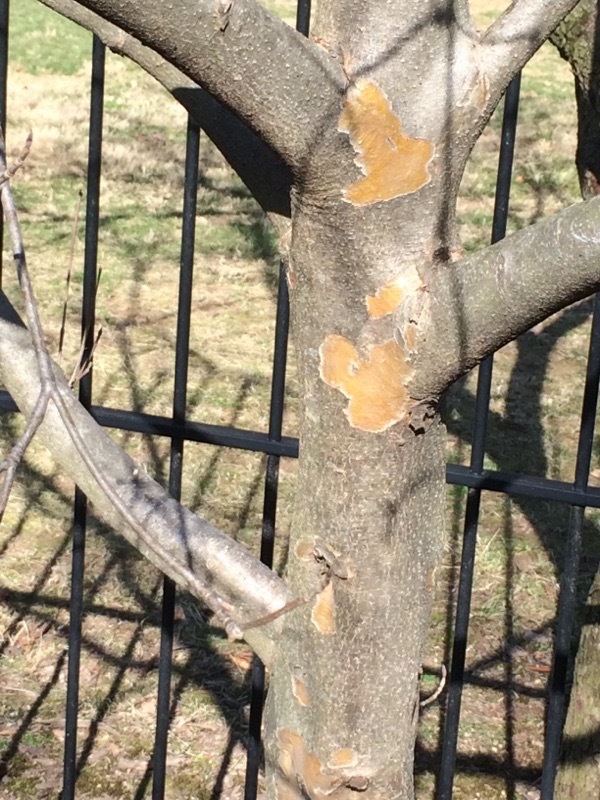 This may be slime flux, often called bacterial wet-wood, is a bacterial disease found in many different types of trees. In some trees, particularly willow, this disease results in a white to gray foam that bubbles out from under the bark. In other cases, as with elm and cottonwood, infection results in wet gray to brown areas on limbs and trunk. This appears to be a good sized tree, and you said more than one is doing this. 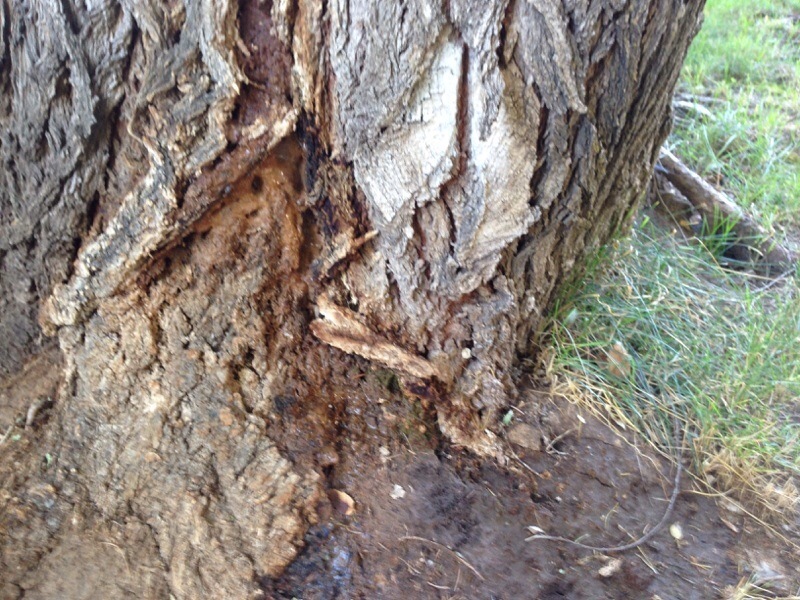 We've included a link to in depth information from your local extension office and suggest you call them, or a certified arborist to discuss the best way to deal with this. While it may not kill the tree, it may make it unstable. Native to Texas just in the Rio Grande Plains in South Texas, where it grows on gravelly limestone and on cliffs and rocky outcrops. 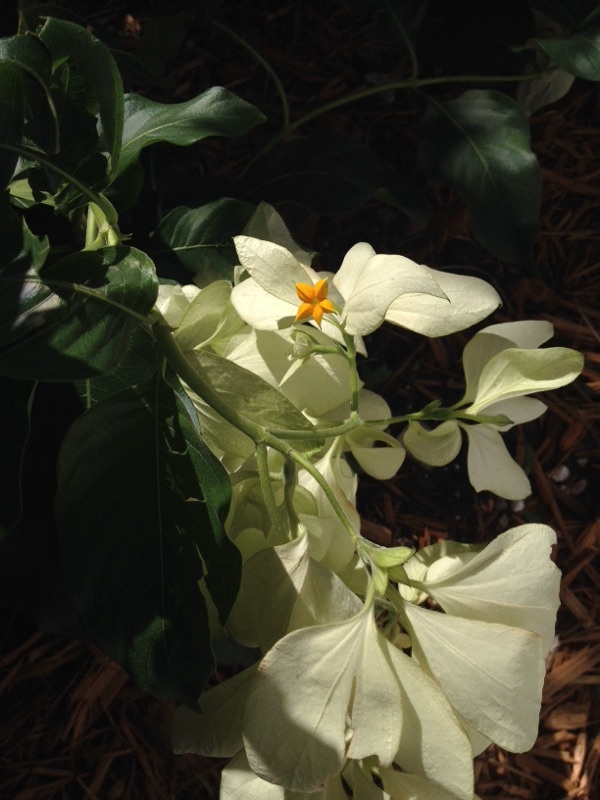 Its leaves are dark green with a lighter green central stripe, and the flowers are a light gray-green to yellow. 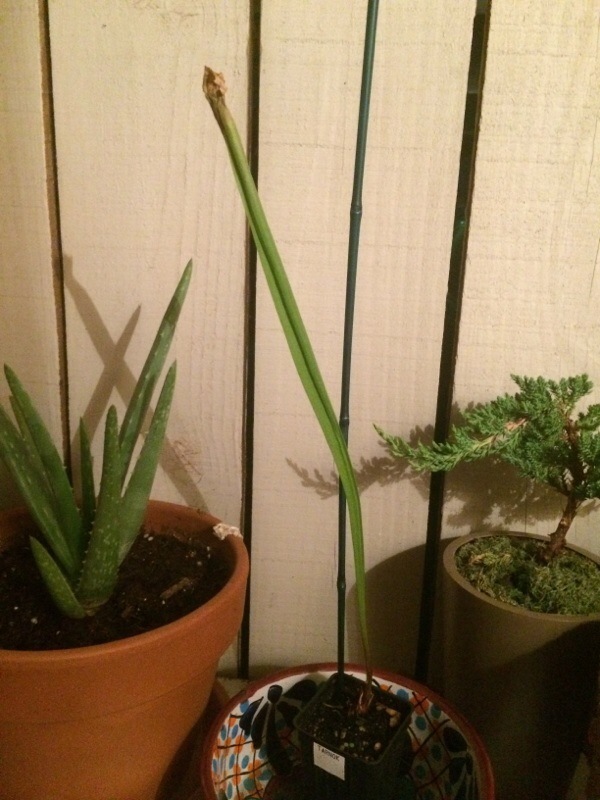 Like all agaves, it only flowers once after which the original plant dies. Typically most plants are replaced by a number of young "pups" that form around the base. 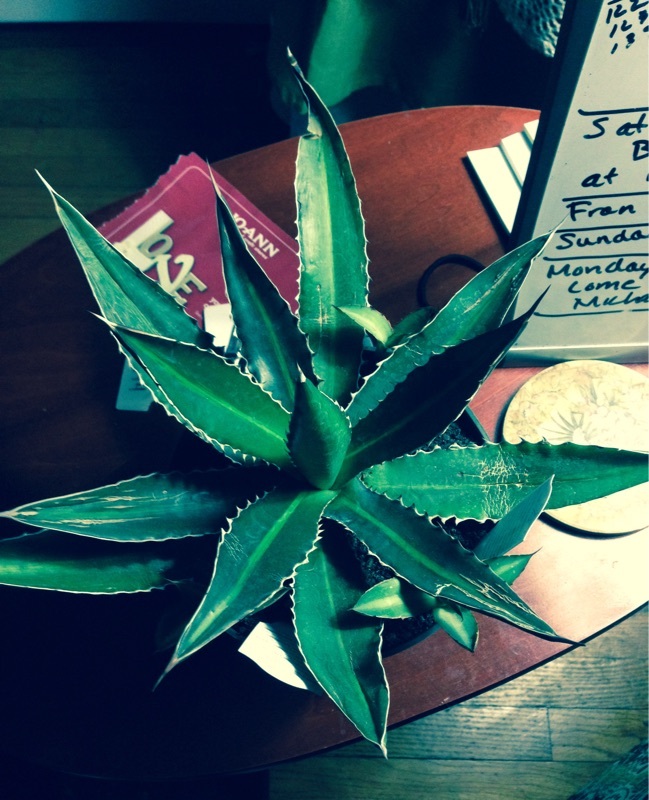 It is hardy to about 10 degrees F. This is a highly variable agave in terms of the leaf color and the striping. There is also a lot of confusion in identity with another species, Agave univittata, which looks similar and comes from the same general region. Likewise there are many brilliantly colored named cultivars of lophantha like Agave lophantha 'Quadricolor'. 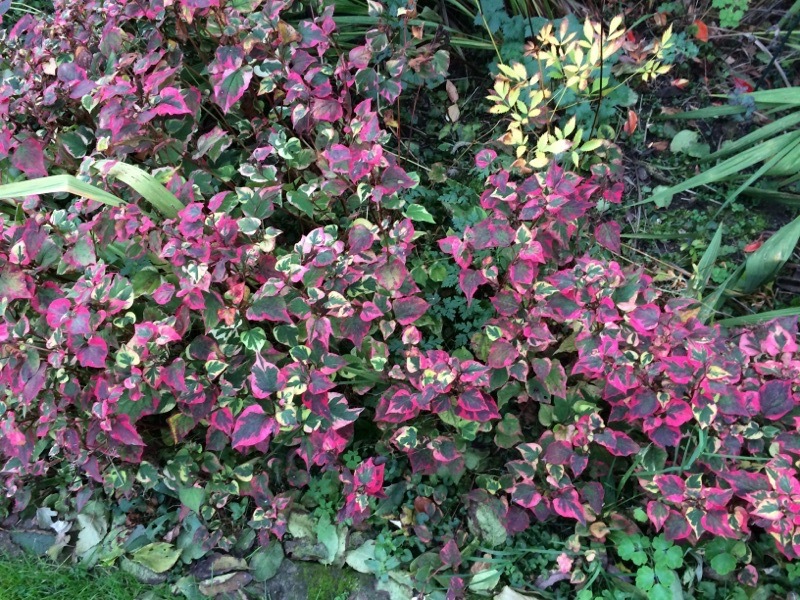 What you are seeing is a natural part of how Cornus kousa trees develop. One of the reasons we love these plants as they age is that they develop what's called exfoliating bark. Overt time you're likely to see this tree wearing it's own version of "camo" or camouflage, with patches of green, brown, tan and gold. 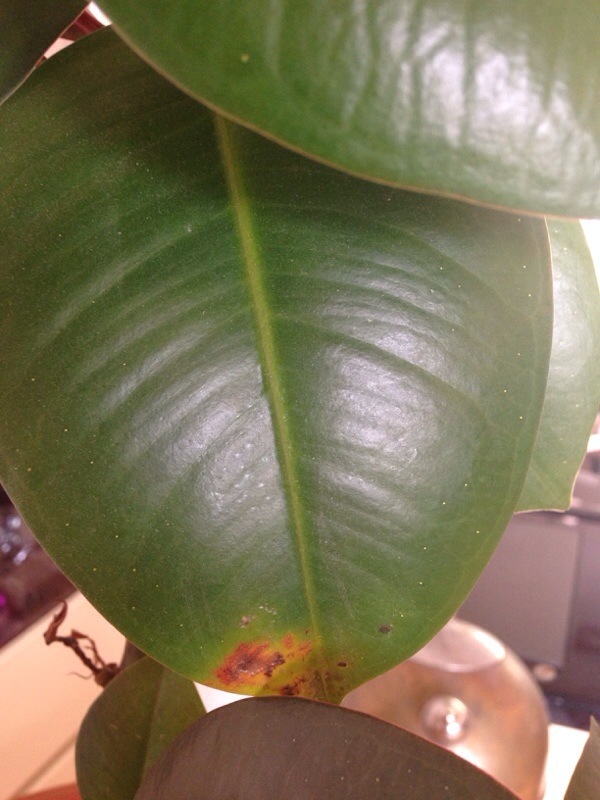 The white "speckles" you see are special cells called lithocysts, a type of cell in the epidermis of certain plant leaves; these are normal in Ficus species. The red/yellow spots at the leaf tip (although difficult to tell from photos) could be a disease symptom, possibly cercospora leaf spot, caused by a cercospora fungus. Avoid overhead watering of plants to minimize wet foliage and avoid spreading the disease. Water the soil only. You can wipe non-infected leaves with a clean cloth to keep them free of dust, but don't put water on the leaves. Provide good air circulation in the canopy (among the leaves); you may want to thin them out just a little. Carefully dispose of infected leaves and/or fallen foliage to keep the fungus from spreading. helps to conserve soil moisture and provide nutrients to the plant. Remove faded flowers and sepals to prevent possible fungal infection.